AutoCAD Electrical software, part of the Autodesk Digital Prototyping solution, gives you the tools to design control systems quickly, accurately, and cost-effectively. AutoCAD Electrical engineering software includes all functionality in AutoCAD software, plus electrical engineering features such as symbol libraries, bill of materials (BOM) reporting, and PLC I/O design that make control design faster and more efficient. 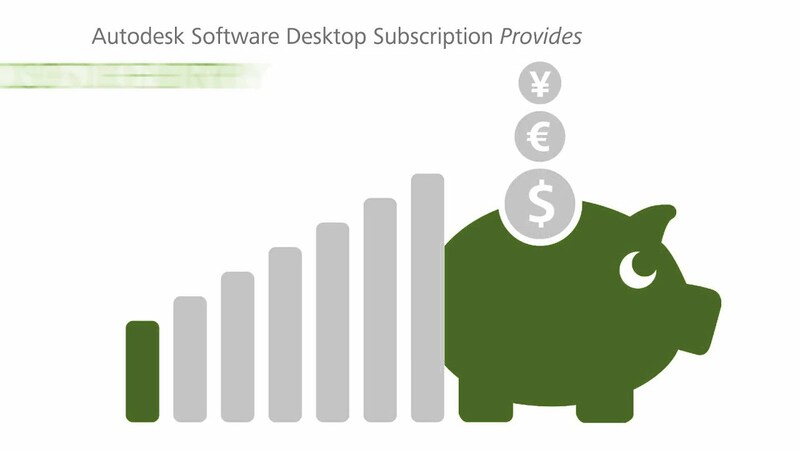 The best tools to design control systems quickly, accurately, and cost-effectively. 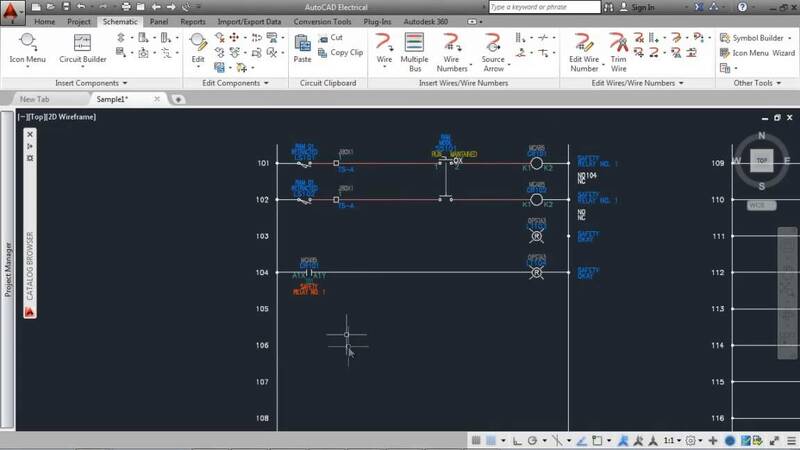 AutoCAD Electrical software ships with more than 2,000 standards-based schematic symbols. Avoid costly errors before the build phase begins by catching and removing errors during design. When engineers create electrical control systems using software not specifically built for electrical design tasks, they must often find manual workarounds to get the job done—wasting valuable design time and limiting productivity. 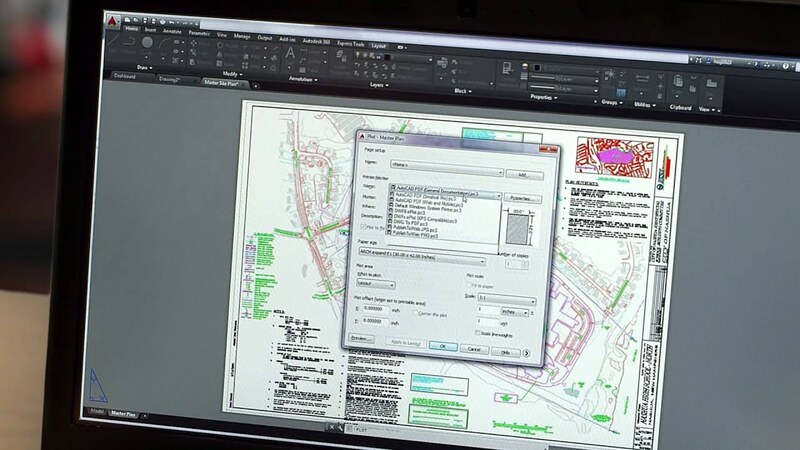 Since AutoCAD Electrical software is AutoCAD for controls designers, it contains many features and benefits that help users to dramatically increase design efficiency, while maintaining a smooth integration with the familiar AutoCAD environment. A recent study shows an up to 80 percent increase in productivity when moving to AutoCAD Electrical from AutoCAD. AutoCAD Electrical can help manufacturers get their products to market faster with lower costs. As engineers create electrical controls designs using generic tools, it is easy to introduce errors and design inconsistencies. The ability to virtually eliminate errors before they reach the shop floor can provide a distinct competitive advantage. AutoCAD Electrical includes automatic errorchecking capabilities that help designers perform real-time diagnostics to catch problems before the build phase of a project. In addition to reducing errors, AutoCAD Electrical helps companies compete in the global marketplace by offering support for regional and international standards. With more than 350,000 components from the industry’s most popular vendors—including more than 3,000 intelligent PLC I/O modules—AutoCAD Electrical provides a comprehensive library of manufacturer content, enabling users to produce consistent, standardsbased designs. Would you like some personal advice or further information about AutoCAD Electrical?